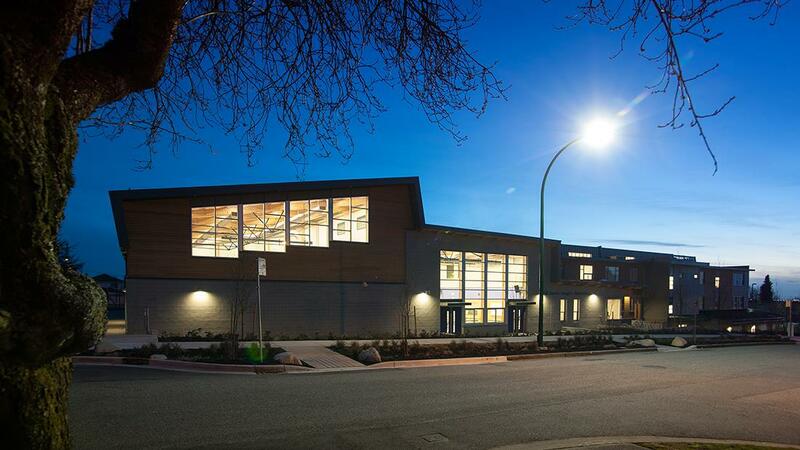 As a popular and growing school, the construction of the new Sir James Douglas Elementary was necessary to keep up with the increased enrollment. 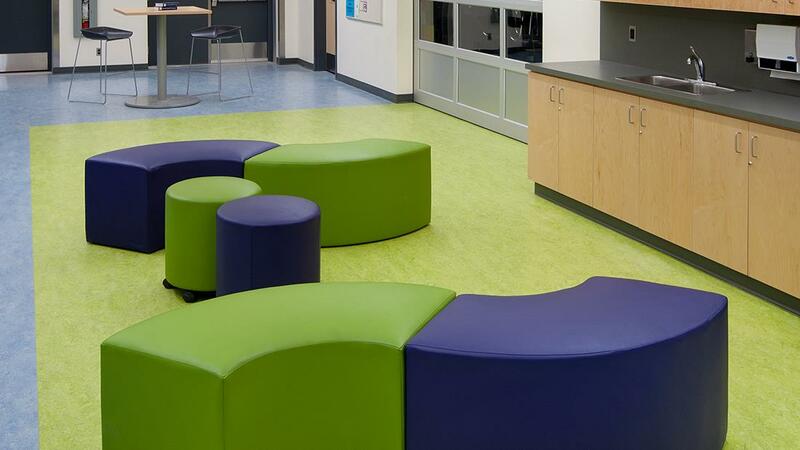 The Vancouver School Board implemented a shift into the 21st century flexible learning model in several new schools in which this school was included. 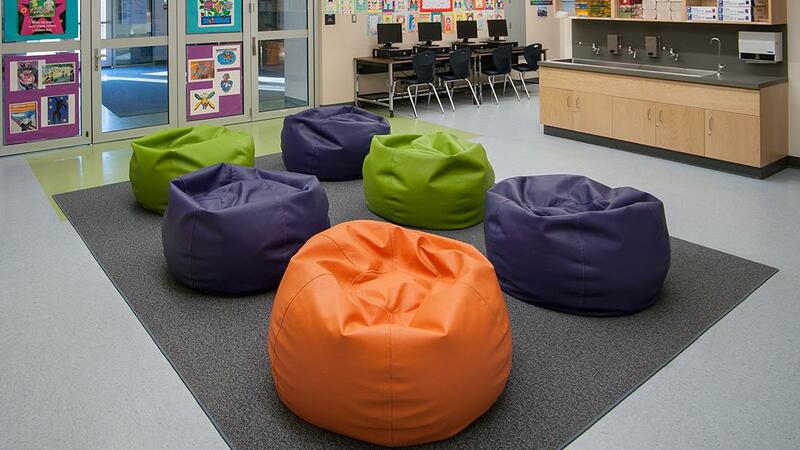 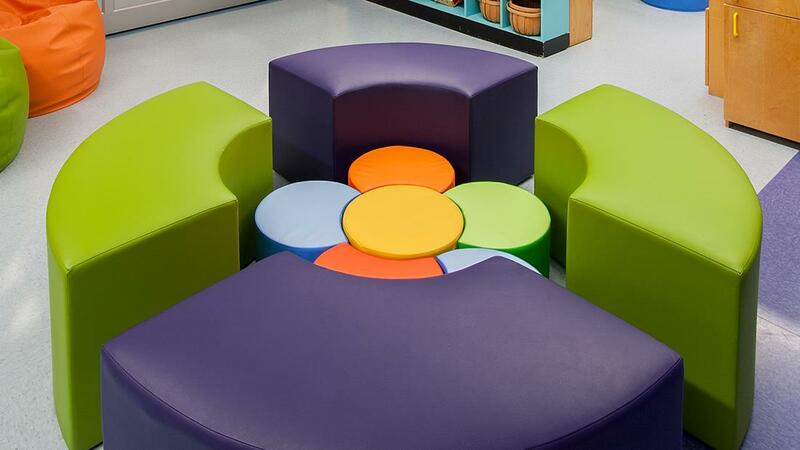 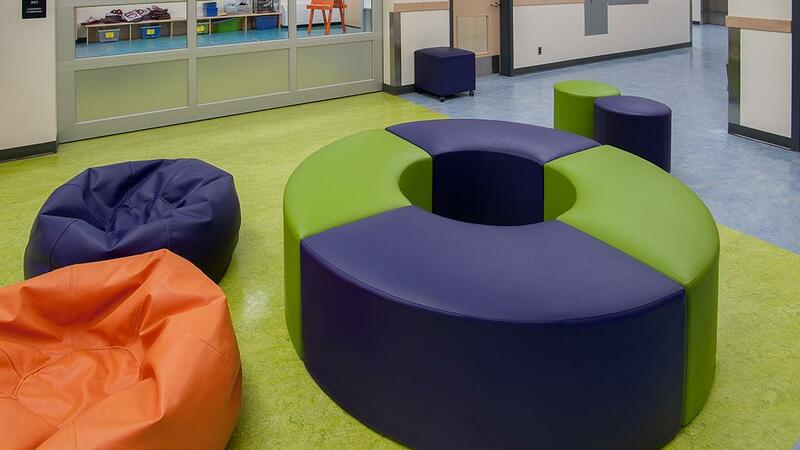 JM&C offered their expertise to create a stimulating environment featuring bright colored beanbags, collaborative tables, modular soft seating and benches.